DecentraNet’s quarterly dose of news, events, and culture from the blockchain and crypto world. As with any new technology or movement, even just a week can seem like a year. New projects, announcements, conferences, regulations — it can be hard to keep up. Everyday we get dozens of questions on how to be more involved in crypto and what to pay attention to, where we are going, and what teams we’re working with. This is our quarterly answer. DecentraNet’s first anniversary and we’ve added a new team member! Fall has arrived and Team DecentraNet is fresh-off of celebrating our first birthday! Our company is officially one year old (as is Tiffany’s daughter Charlotte, who celebrated her first birthday this past weekend — happy birthday Charlie!). We celebrated with a retreat in Austin, Texas (our future headquarters) by zeroing in on our goals for our clients and team in Q4. We also ate a lot (repeat, lot) of delicious BBQ. We are also thrilled that our team is growing, and we are bringing on new hires. 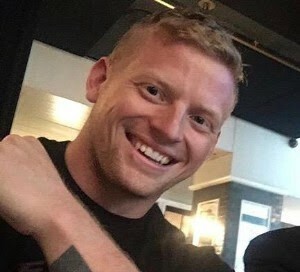 Our most recent addition is Alex Handrick, who will be supporting our operations and business development objectives.Alex Handrick is an 8-year U.S. Army combat veteran who became interested in Blockchain technology in 2014 while attending the University of Cincinnati, and quickly began researching, investing, and becoming a leader within his local blockchain community. Upon exiting the military Alex began working in the security and protection sector, eventually becoming head of executive protection for John Mcafee. During this time Alex came into direct contact with the blockchain industry’s leading teams and projects. Realizing his talents were better served working directly on these projects, Alex left the executive protection industry and threw himself into the blockchain industry full-time. Next time you’re in town, drop him a line at alex@decentranet.com. While from an outsider’s perspective these last few months have been tough for the crypto-markets, our team and projects are thriving. There is no shortage of forward momentum and capital for fantastic products and the innovative teams behind them. Decentric Media is a financial news, cultural and entertainment media company supporting Blockchain & Crypto market professionals. Decentric will deliver seminal industry information through a live 24/7 broadcast and on-demand video network, distinctive digital publications and premier industry events. Decentric is raising a STO in seed round. Their media materials provide an interesting snapshot. In addition to advising Decentric, our team is jazzed to be among the first content producers for their network. Stay tuned for more on that. If you’re interested in contributing or investing into the decentralized content shown on Decentric Media feel free to email us and fill out this form or email hello@decentranet.com with your interest and ideas. Mom.life is building a shared economy for mothers that will finally make them stakeholders in the economic value they generated by their on- and off-line attention, data and spend. Powered by a native token, the digital currency serves as the exclusive medium of exchange and value storage within the global mom economy and should drive inclusion — to lift families out of poverty. Moms will be earning and redeeming tokens in existing and developing marketplaces of advertising, personal data and content, P2P trade, freelance services, virtual goods and collectibles, charity, third party goods, services and content. “Unlike centralized social media networks Mom.life gives the power of the attention economy back to the moms who are creating the content within their network. Empowering mothers around the world has the potential to create targeted impact and financial inclusion,” says Matt McKibbin. Mom.Life has already had some incredible successes having signed LOIs with six of the largest international CPG advertising clients, including Nestle, on co-creation of pilot tokenized market places where users will earn tokens for advertising products and selling their data — and redeem them for branded goods and services. Mom.life is also raising capital. Check out their sales deck and teaser. Native provides the fundamental structure for valuing and operating communities through their own local currencies and a set of governance tools. In addition, Native provides templates which suit various types of communities’ needs to ensure that even those with limited economic and technical knowledge can participate in these emerging financial ecosystems. Native-based community currencies have several functions — including membership, transacting, and voting rights. The governance features enable collective decision making. Votes can be used for guiding important community decisions, choosing and funding community projects, and determining policy. Each community currency on Native is integrated with a decentralized liquidity network. This ensures instant convertibility between any two community currencies in the network at fair market value, as well as convertibility to digital currencies external to the Native ecosystem. The combination of these tools empowers communities to more effectively realize their inherent value in a global economy. Native investor materials can be found here. “Decentralized communities have the power to align incentives and scale governance structures for entire global communities like never before seen. 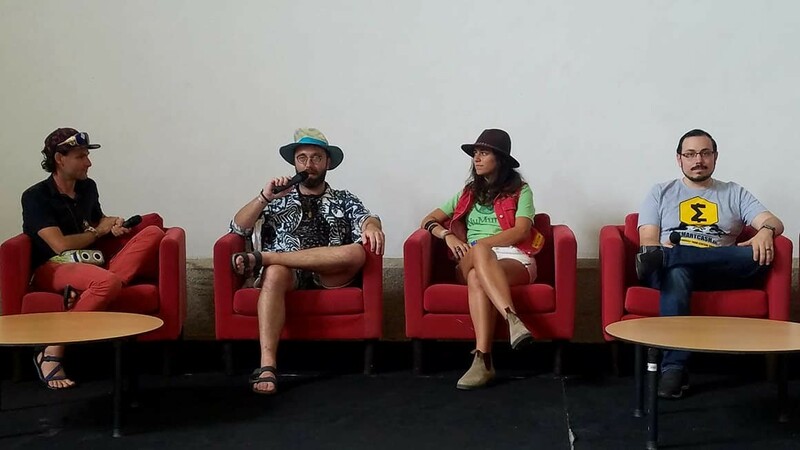 The easy to use tools like Native take the technical out of creating a DAO community and put it into the hands of anybody much like WordPress allowed anyone to create their own website,” says Matt McKibbin. The app is live. If you have a project or know of a project interested in building on the app, email us and we can connect you directly to the native team! We are stoked to announce our new partnership with Snips.ai, a private-by-design, open-source, decentralized voice assistant. It is fully decentralized: inference is done on-device without any data being sent to the cloud. Training is achieved on the blockchain using federated learning. The appstore runs as a token-curated registry. Snips was founded in 2013 as a research lab in AI by three PhDs. The team has been selling its technology as a white label voice assistant for device manufacturers, in partnership with chip makers such as NXP. It is now the leading voice startup in Europe. 22M in VC funding, 60+ person team and over 14,000 developers use the platform. Snips is one of the most active projects currently in the blockchain space. To learn more, check out their deck, whitepaper or learn more about their private token sale. 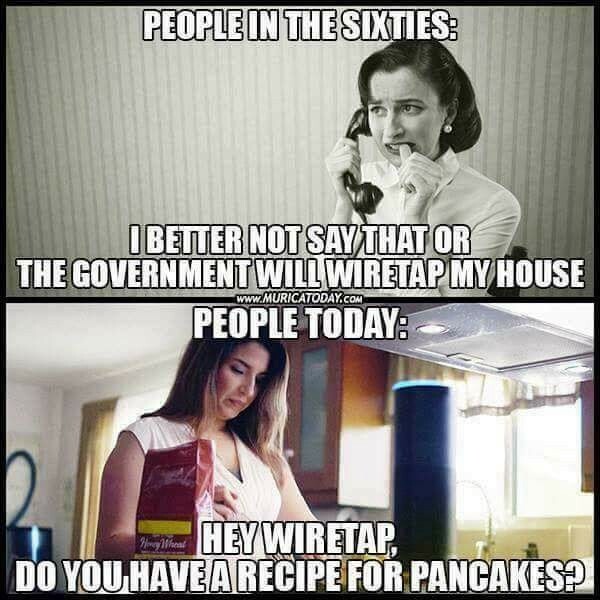 “Snips.ai puts privacy and data ownership at the forefront of its design enabling anyone to bring voice assistants into their home without putting a microphone to someone else’s server,” says Matt McKibbin. If you’re interested in investing in making voice assistants private and decentralized or have an interesting project idea let us know. Our team partnered with the folks at Giveth.io to represent the blockchain ecosystem at Burning Man this year. For those that aren’t familiar, Burning Man is a social experiment with radical sharing, a fascinating playground for impromptu economies (here’s a great postfrom a fellow Decentralite, Danielle, attempting to answer the question “What is Burning Man?” ). Our mutual mission was to bring the blockchain to the burn and vice versa. We succeeded. On the Playa, Camp Decentral hosted 100 hours of epic talks and featured original thinkers exploring the transformation of modern society to a post-industrialist plan-B type situation. Stay tuned for the top videos from the event series with speakers like Jamie Wheal, Brock Pierce, Vinay Gupta, Oleskii Matiiasevych, Bear Kittay, Liraz Siri, and Dr. Rand Hindi. Tiffany Madison represented DecentraNet at the FreedomFest event in Las Vegas, July “Where Is the Voice of Reason?” Tiffany helped craft the panel, “Women from the Blockchain: How Blockchain and Cryptocurrency are Upending Traditional Power Structures with angel investor and blockchain mastermind Elizabeth Hunker, the always talented Shannon Ewing of Presearch, and the emcee of all emcees, Naomi Brockwell (also known as Bitcoin Girl). 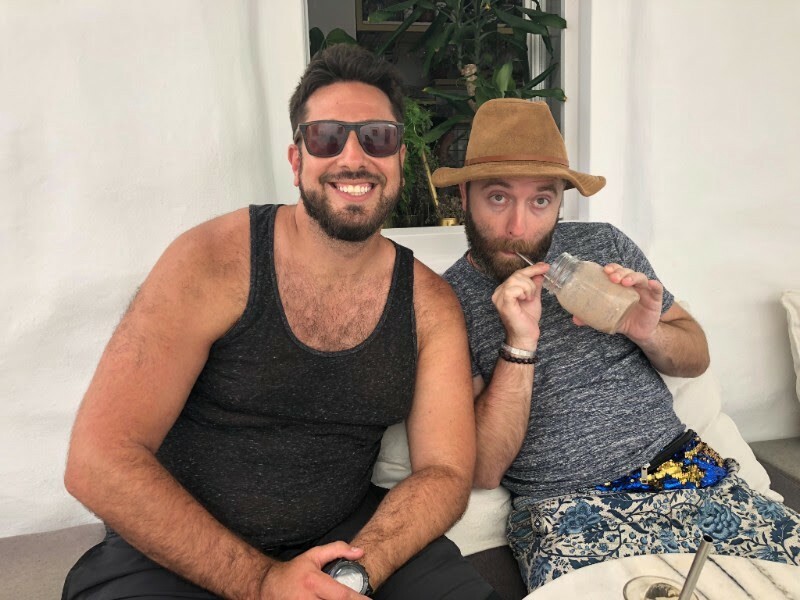 In July, Matt and Ted spent a week co-working from the tiny fishing village of Piso Lavadi on the island of Paros, in Greece. With their crazy travel schedules it can be hard getting enough facetime outside of our quarterly planning retreats and conferences, so this was a great opportunity for them to do in-depth client work side-by-side (and eat a lot of gyros). 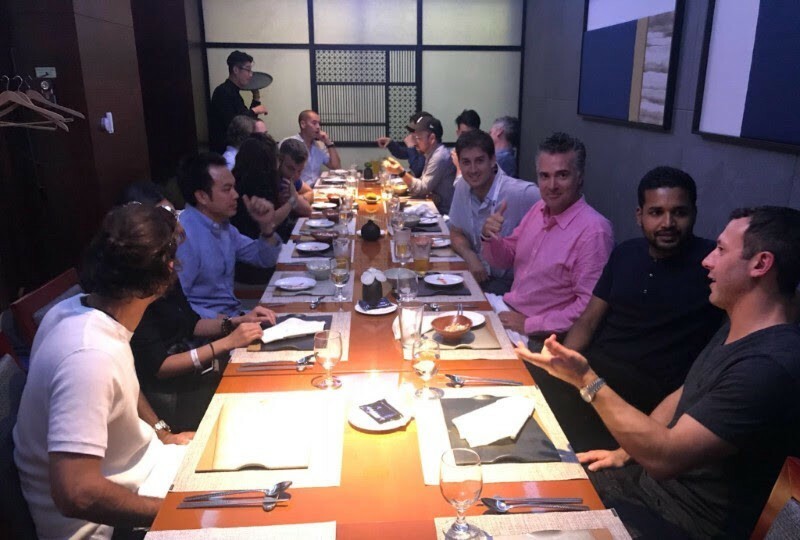 Block Seoul brought together investors, entrepreneurs, high-level government officials, academics, and believers from around the world. Our founder and Chief Decentralization Officer, Matt McKibbin, spoke alongside Jimmy Wales, Founder of Wikipedia, General Michael Hayden, Former Director of CIA and the NSA, and Lt. General James Clapper, Former Director of U.S. National Intelligence. Also in attendance are DecentraNet clients, including Dan Bates of ImpactPPA, John Cronin of Buildcoin Foundation, Marc Scarpa of Decentric Media, and Jake Vartanian of Native. Matt and Ted will attend the Inaugural Vortex Ignite Retreat @ L’amandier, outside of Marrakech, will be bringing 9 experienced teachers and facilitators–including Teresa Kay-Aba Kennedy–to guide 24 extraordinary men and women through the program for the very first time. They’ve crafted a very special rich, profound, emotional, and yet highly lifting and stimulating journey for attendees. A select group of world’s most productive leaders will go through a range of powerful experiences, individually and as a group. Find out more at www.vortexglobal.net. We are collaborating with the Restart Foundation for Restart South (Ponce — Oct 25–30) and Restart East (Fajardo/El Yunke Dec 11–15). We are honored and inspired to be a part of this community and to work alongside the talented, passionate and dedicated team and partners as we move into this next phase of the the project’s development. We are dedicated to bringing blockchain impact-focused technologies to restart and rebuild Puerto Rico’s thriving economy. This November Ted & Matt will be attending Summit LA. Summit designs experiences that connect and inspire a community of today’s brightest leaders. Ted and Matt are excited to participate alongside luminaries like Jeff Bezos, Bill Clinton, Malcolm Gladwell, Jessica Alba, Eric Schmidt, and Brene Brown. Ted and Matt’s energies will be focused on participating in the blockchain and impact investing tracks. If you are attending, please reach out and schedule some time to chat with our team. Do you have a project that might be a fit for our Investment/Advisory portfolio? Drop us a line and tell us about it.